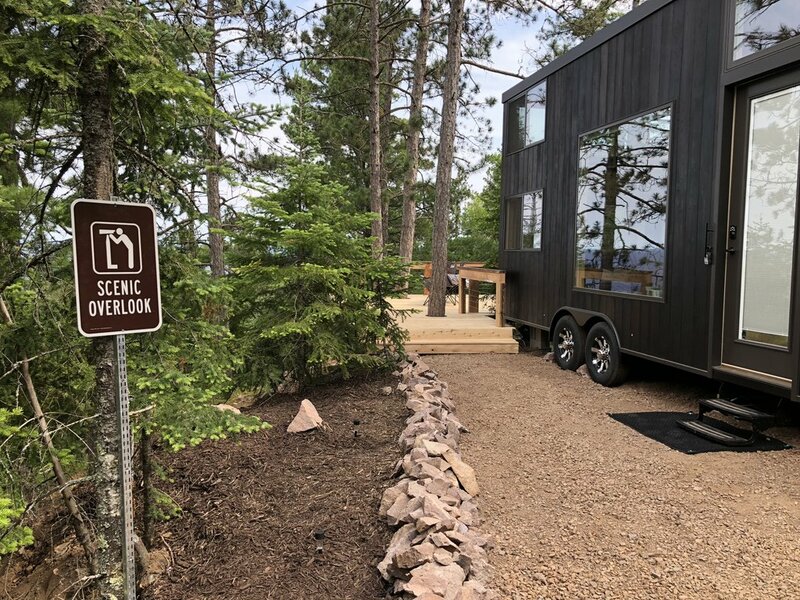 They bill themselves as “Minnesota’s first tiny house vacation rental,” but Endeavor Tiny Homes now has some competition. 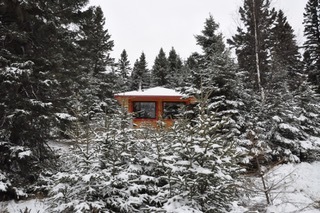 Endeavor’s first cabin, located in Silver Bay, is a millennial modernist’s dream: A sleek rustic retreat that combines contemporary amenities with a camping-out feel. 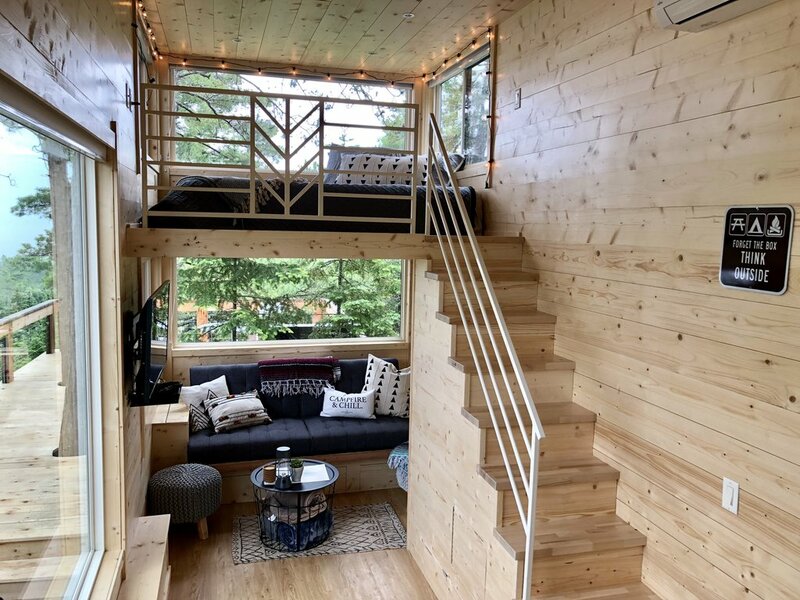 Founded by Tyler Thompson, a veteran of camping and retreating along the North Shore, the 25-year-old graphic designer launched Endeavor in Spring 2018 and the Silver Bay cabin is so popular, reservations have been temporarily suspended. So now what? 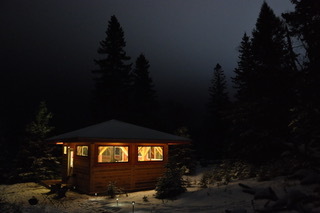 The far more rustic, yet no less magical, Firefly is now on Airbnb. 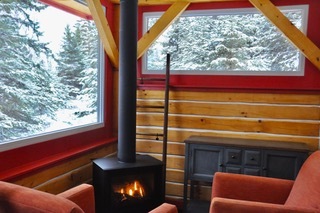 Located in the woods near Tofte, Firefly is the dream of videographer and dancer Tamara Ober, a longtime member of Zenon Dance Company, who designed the cabin in collaboration with builder and adventurer Lonnie Dupre.